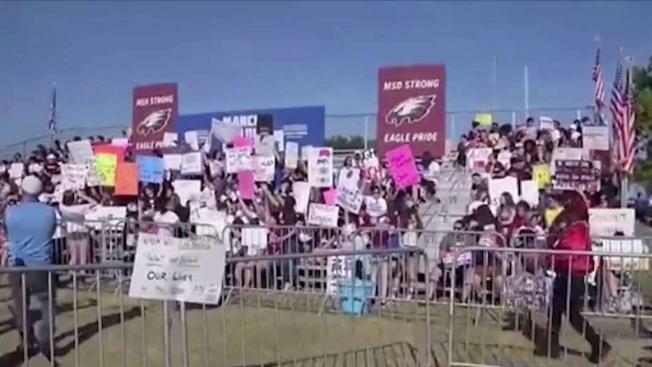 "MSD Reflects," a documentary created by the school's TV production program, is a comprehensive look into what the students and faculty have gone through since the shooting. NBC 6's Ari Odzer reports. 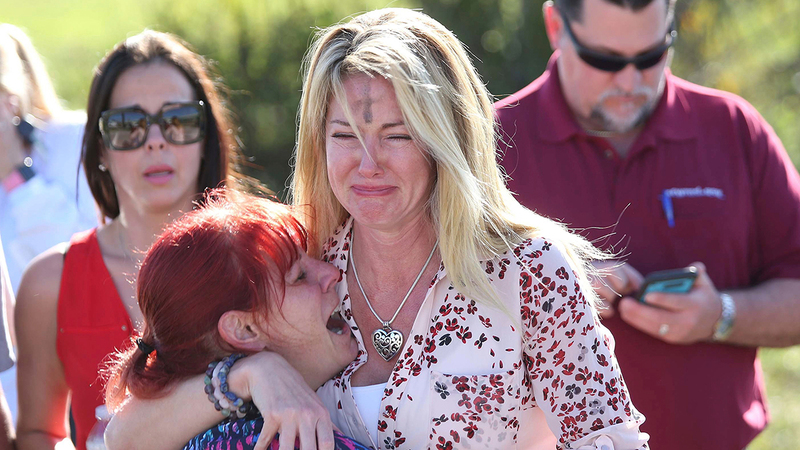 It's an image that has become emblematic of the Parkland school massacre: two terrified moms outside Marjory Stoneman Douglas High, Cathi Rush and Mechelle Boyle.